We’ve compiled a list of property investment information and frequently asked questions, covering topics such as your rights as a lessor and advice about leasing details. Please give the friendly team at Orbit Property a call on 1800 899 751 if you’ve got a question you’d like answered or would like to see how our property management team can make your life easier. Is a Fixed-Term or Periodic Agreement Better? It is difficult to pinpoint exactly what agreement would be best for you, as they both come with their pros and cons. Usually, a fixed-term agreement is the better choice for most investors, because it provides greater financial security and greater control of when your property is going to hit the market. 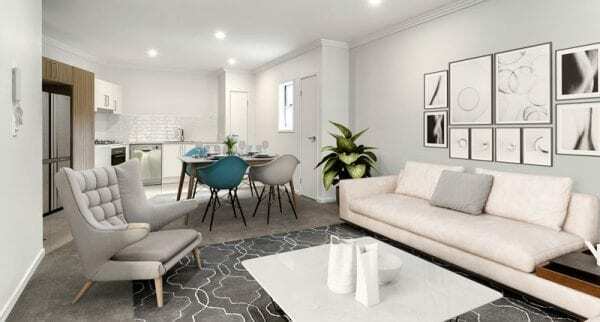 It is not a legal requirement in Queensland to offer either a six or twelve-month lease period. As an investor you may wish to consider offering tenancies so that the tenancy ends in the peak periods. Some Tenants may find it odd that they are not being offered the common six or twelve-month lease period, so it is important that your Property Manager clearly communicates the benefits that the tenant could incur in ending the lease in peak rental season. When Should I Put My Property on the Market? The time of the year that a property is advertised for rent can make a considerable difference to the demand on your property which can impact the rent achieved and, therefore, the Return on Investment (ROI). January – February: This is the busiest season in the rental market and the time of year that people are most on the move. Whether it be people being transferred for work, settling kids into a new school, starting the university year or simply renters who want to change of location or lifestyle. June – August: This is another optimal time of year to maximise the demand for your rental property. 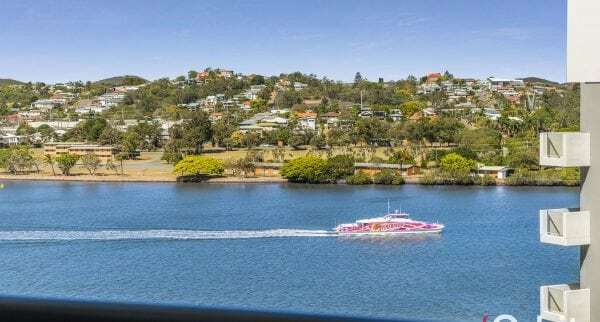 June to August proves to be the second busiest time of the year in the Brisbane rental market with six month tenancies expiring and new university intakes occurring. While it is possible to locate a suitable Tenant at any time of the year, these two peak periods provide investors with more selection of suitable and quality applicants, more demand for their properties and more potential for optimal market rent to be achieved. How Much Rent Can I Achieve for My Property? To determine how much rent you can achieve for your property, you will need to assess the current rental market by comparing similar properties in the area and what they are renting for. A good place to start is to carry out some research online. It is important to pay attention to the requested prices, the condition of the properties you are comparing your investment property to and how long the properties stay on the market at those rates. Our Property Managers at Orbit Property can provide you with a Rental Market Opinion and helpful hints to get your property rented. Can I Charge Water to The Tenant? 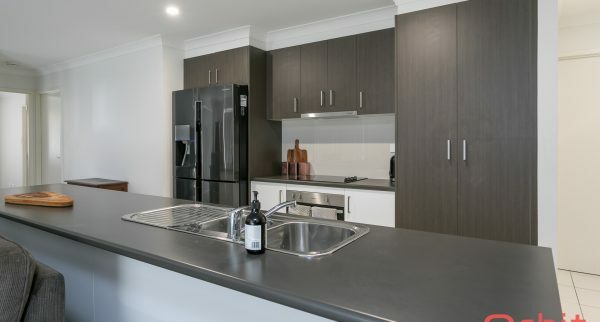 Yes, full water consumption can be passed on to the tenant, however the property must be individually metered and water compliant as per the Residential Tenancy Authority requirements. If the property is not water compliant but is individually metered, it must be agreed in the General Tenancy Agreement on the water consumption usage that the Tenant will be charged. Talk to the Orbit Property team about how to make your property water compliant. The owner is responsible for keeping the property in good repair and fit for the Tenant/Resident to live in. 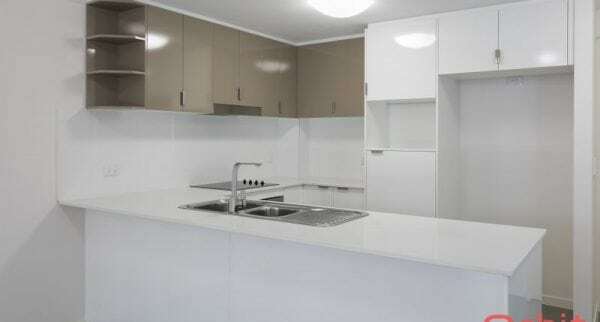 The Tenant is responsible for looking after the property/room and keeping it clean and undamaged. If a Tenant or their guest damages the property, they may have to pay for the repairs. Can I Sell My Property with A Tenant in Place? Yes, you can sell your property whilst a tenant is in place. 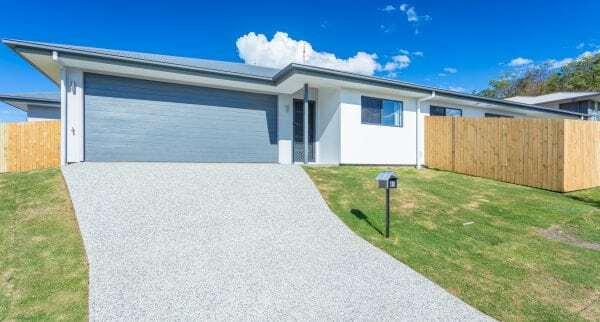 However, if you place your property on the market within the first 2 months of the tenant’s lease period commencing, without notifying the Tenant of selling prior to the signing of the lease, the tenant is within their right to break the lease by giving notice in writing without any penalties to them. 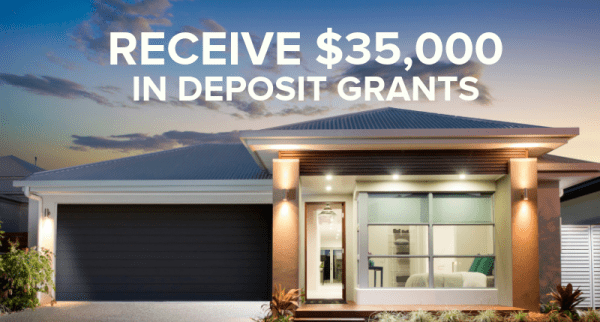 RECEIVE $35,000 IN DEPOSIT GRANTS WITH YOUR BRAND NEW HOME! 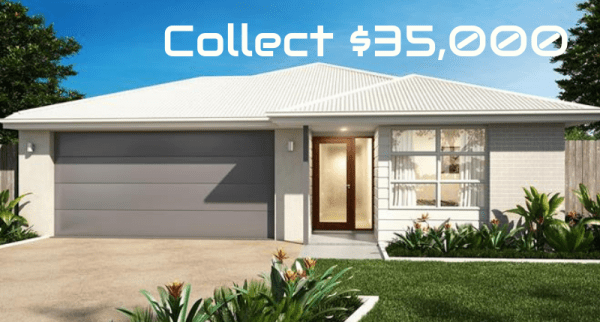 COLLECT $35,000 WITH YOUR BRAND NEW HOME! Enjoy the peacefulness that the popular Mountain View Estate has to offer. 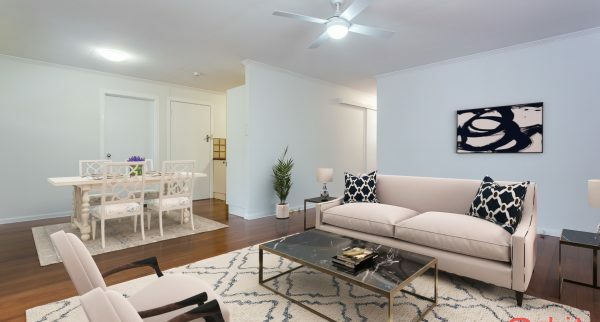 Spacious apartment waiting for your to call it home! Relax and enjoy with lawn & garden maintenance taken care of for you! Orbit Property believe that the main key to providing a service second to none is taking the time to understand the needs and wants of each client. Whether you are looking for a new home, to lease your home or a place to call home, we are here to help! 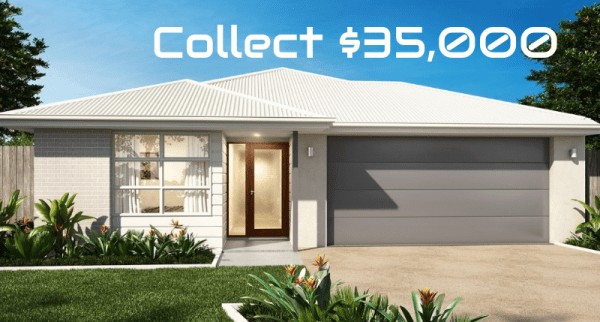 Orbit Property make renting easy! Any issues they are straight on it and in a really friendly and professional way. One of the real estate companies out there - flexible and no problems. Thanks Anita and the team for a great rental experience! Thanks Anita for processing Christine and mine application so quickly. You have been so delightful to work with. Would highly recommend you and the team. As a tenant of Anita's I couldn't fault her in anyway possible. Anita strives not only to satisfy her landlords but goes above and beyond for her tenants. She truly is a delight to deal with. If you're a landlord looking for a property management team that will really take care of your property and its tenant's then I highly recommend giving Anita at orbit a call. 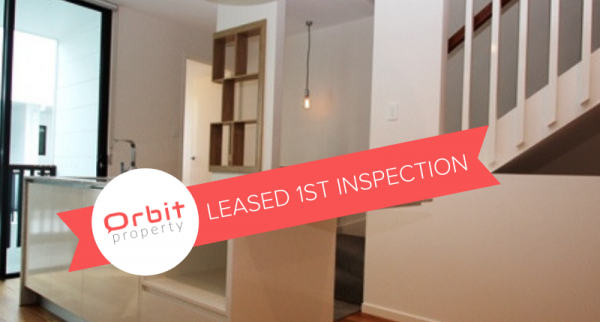 If you're a tenant applying/been approved for a property through Orbit, congratulations! Wait until you see the difference in service! Anita and Jason have been great to deal with. They value you as a client not just as a customer but as someone they would really care about. I would highly recommend Orbit Property. 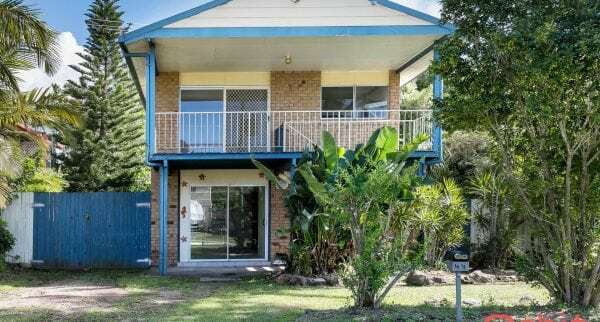 Our rental property was listed with another real estate agent for almost 6 weeks, we received minimal inspections, terrible service and as this was our first experience the situation was even more stressful. We made contact with Shawn who was really helpful with one of the best service catering from our needs and ensuring that this experience was stress free which was definitely how we felt. Within two weeks being listed with Orbit Property the place is now rented with amazing tenants. Thank you for an amazing service and experience it is much appreciated. I would highly recommend this place. I have had a wonderful experience in my dealings with Orbit Property. We dealt with Shawn and from the very start of the rental process he was incredibly friendly, personable, professional and helpful. We have had a great experience so far with Orbit Property and Shawn and we highly recommend them. Anita and the Orbit Team take a proactive approach to property management. I've especially appreciated their speed of action. Jason from Orbit Property was nothing but exceptional from day 1. The whole process was so simple. It was our first purchase and everything went so smoothly. Such a painless process. The quality of finishing and inclusions we got was amazing. Did not have to do much except for sign some papers and rest was taken care off. Thank you Orbit Property and Jason specially for making it a memorable experience. A big Shoutout to Jason! and orbit Property team. It has been such an amazing experience working with Jason from orbit Property. We bought our first home! Got the handover on 31 March 2019 with help of Jason. This journey has been awesome, He was always there to guide us and get things sorted with builders which we could not have known or would be able to do it if he would not have been there.We are looking forward to work with Jason for our future projects as well and wish him and team best of luck. Highly recommended if you are looking for a trustworthy and calm real estate agent.